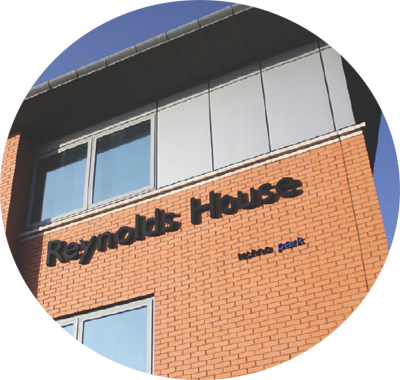 Our online backup data center, located at Reynolds House on Manchester’s super modern ‘Technopark’ boasts some of the most impressive and high quality server and networking equipment around. Designed specifically for the purpose of providing a secure, powerful, safe and resilient networking infrastructure, our datacentre is the perfect place to securely and professionally backup your important business or personal data without fear of substandard cheaply built server farms found elsewhere. We even make sure that your servers are manned by onsite staff 24 hours/day, backed up by the technopark’s own 24 hour on-site security personnel. We believe there really is no better way to ensure your data is backed up online more securely than with BackThatUp, so why not start your free 30 day trial today? How does our secure datacentre stack up? 4MW power supply to the site from a 6.6kV ring. 430kVA supply to our facility. 2 x 2MVA generators on site with 7 days’ fuel supply in underground storage. UPS capacity of 380kVA in native n+1 mode. 280kW of n+1 air conditioning. Underfloor air conditioning maintaining 21C temperature. Warm/cold aisle rack layout in collaboration with cold aisle containment. Online and SMS datacentre access request system. Resilient fibre entering the building at multiple points onto our Manchester fibre network. On-site multihomed transit available along with VLAN circuits to other Manchester-based datacentres.